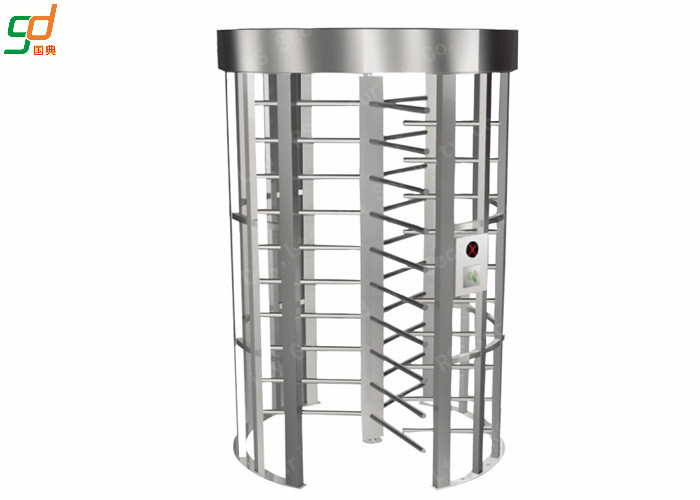 Our series full height turnstile product range consists of several models that all offer excellent security control and can be installed indoors or outdoors depending on their type. Our full height security turnstiles, suitable for controlling unsupervised areas, are available in a wide range of finishes and configurations to suit almost all buildings and environments. 4.The center rotor will be set free (default) or locked (optional) automatically when the power is off. 5.Automatic Reset Functions: after you swap the card, during the specific time (the system is 10s). 5. Automatic Reset Functions: after you swap the card, during the specific time (the system is 10s). 6. 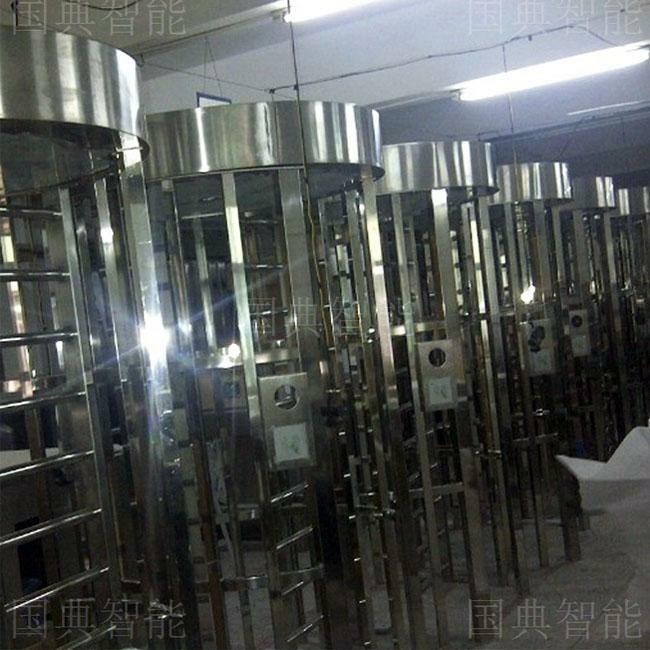 The turnstile can work with door access control system/ consumption system /ticket system/biometric recognition system/ ESD system and so on. 7.Can be unidirectional or bidirectional control of personnel access. 8. Can manager and long-range control the turnstile directly by managing the computer. 3.Normally open or closed can be adjust to meet the requirements of the different place.